One of the many things I love about US Wellness Meats is that I always have a pretty wide variety of grass-fed and pastured meat, poultry, etc. ready to defrost and cook. 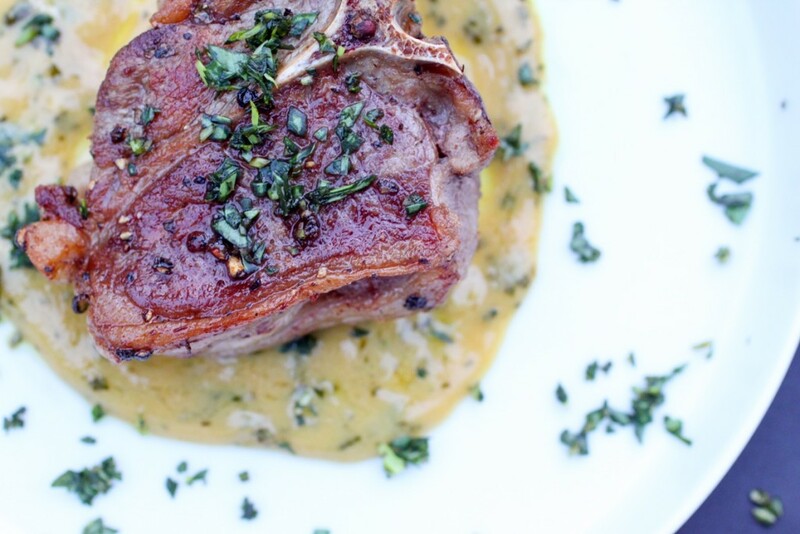 Not to mention, grass-fed lamb loin chops are not necessarily something I’d find in my local grocery store. But on US Wellness Meats, there is so many amazing options that I always try and get something new that I’ve never tried before. While this dish may look fancy, it was actually pretty simple. Our kitchen is normally pretty stocked with a lot of these ingredients (mustard, olive oil, vinegar, etc.) and we just so happened to have some tarragon leftover from the zucchini with bolognese we had a few nights ago. This just goes to show that you can make flavorful, rich and “extravagant” food with only a few ingredients and minimal effort. 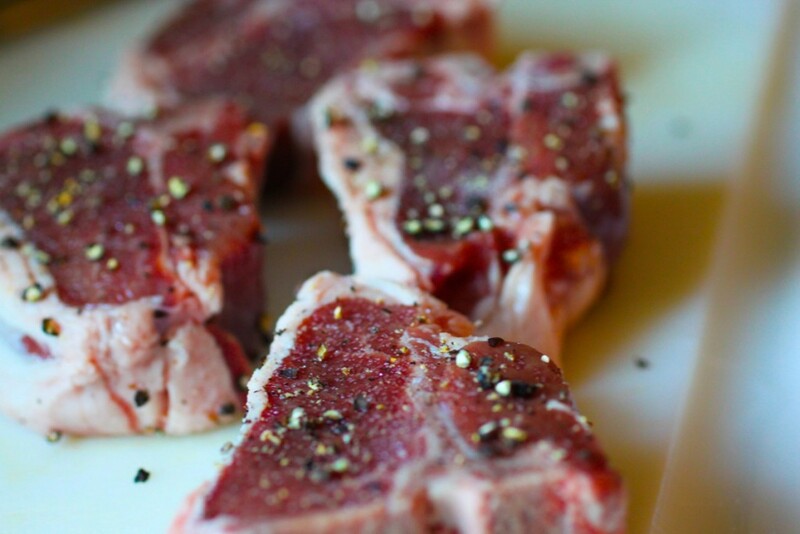 Cover lamb chops with pepper and salt on both sides. Heat oil in pan until hot and sear lamb chops, about 3 minutes each side or until browned. (Top, bottom and each side). Remove from heat and place lamb chops on parchment lined baking sheet. 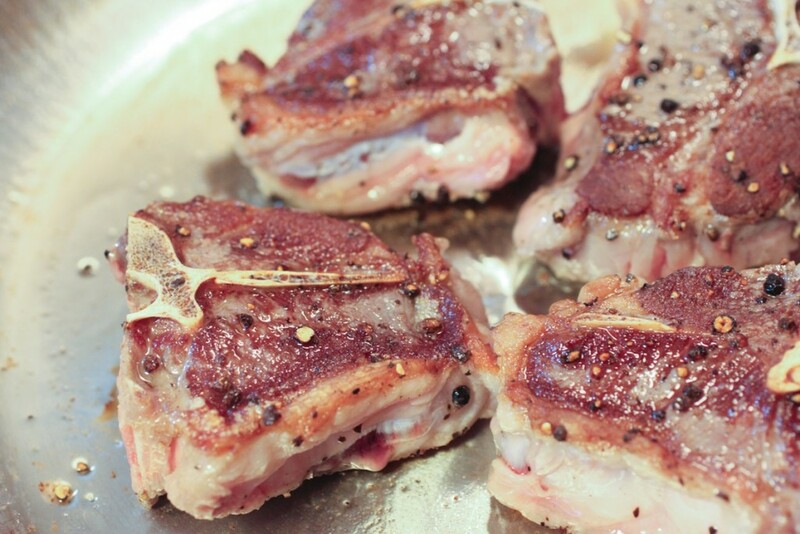 Bake lamb chops in oven for about 8 minutes for a medium cooked chopped. Oven times vary so if you're unsure, check it at 6 minutes. Combine all sauce ingredients in a sauce pan or double boiler. Whisk well until sauce is well combined and warm. 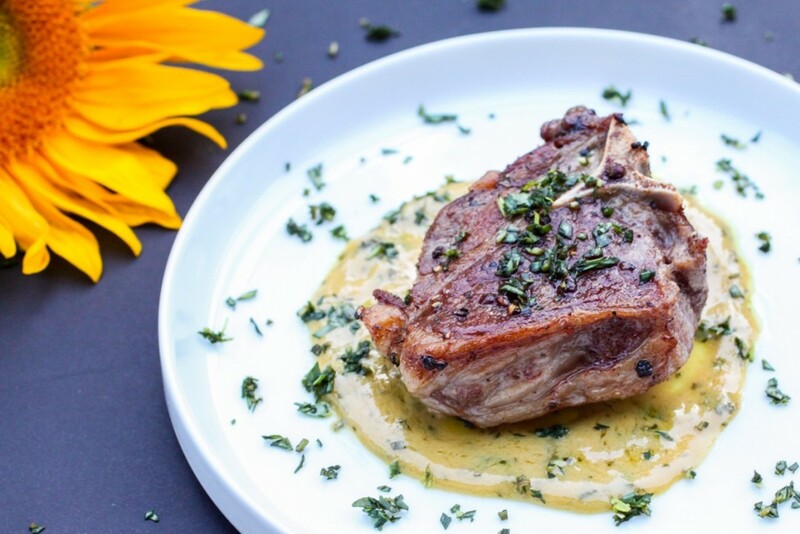 Place lamb chops over sauce and serve.